Chelsea were thought to be the next destination for Russian youngster Aleksandr Golovin this summer but that wasn’t the case as the 22-year-old is reportedly close to joining Monaco. The CSKA Moscow star was an inspirational figure in the Russian team who played at the quarter-final round of the recently concluded world cup for the first time in their history. 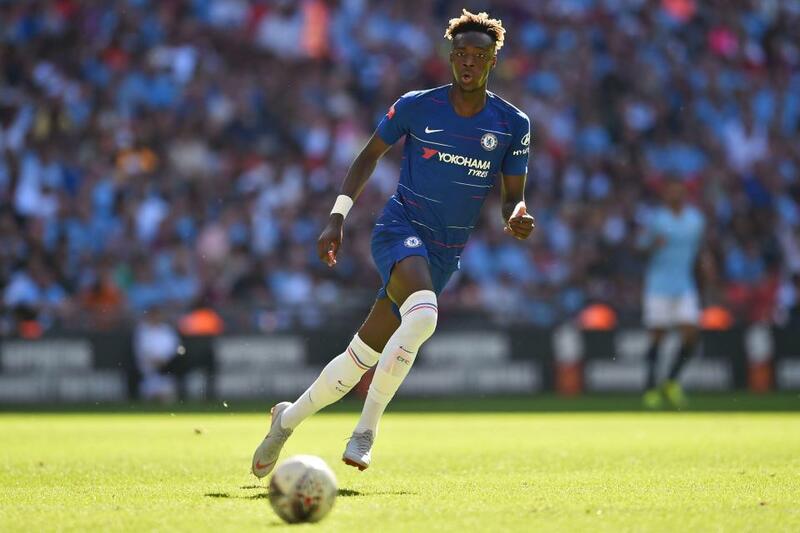 His showings at the Mundial brought him to limelight and many managers, including Maurizio Sarri and José Mourinho, want to add him to their respective clubs ahead of the 2018-19 season. 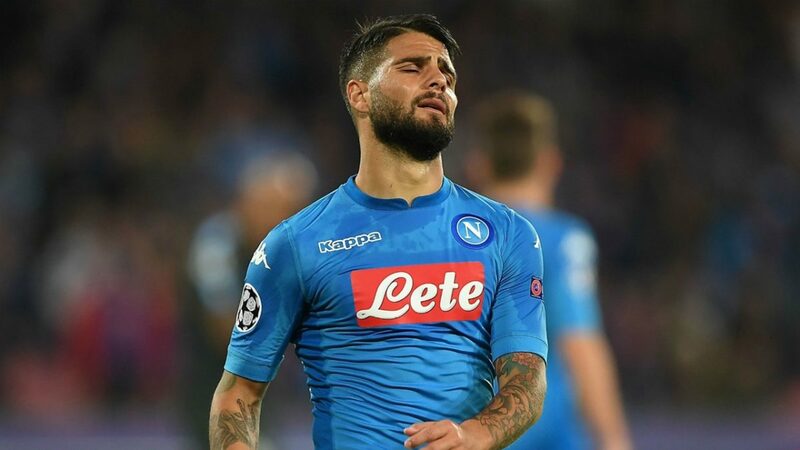 Monaco made a shock move for him and they surprisingly beat their rivals to the player’s signature. 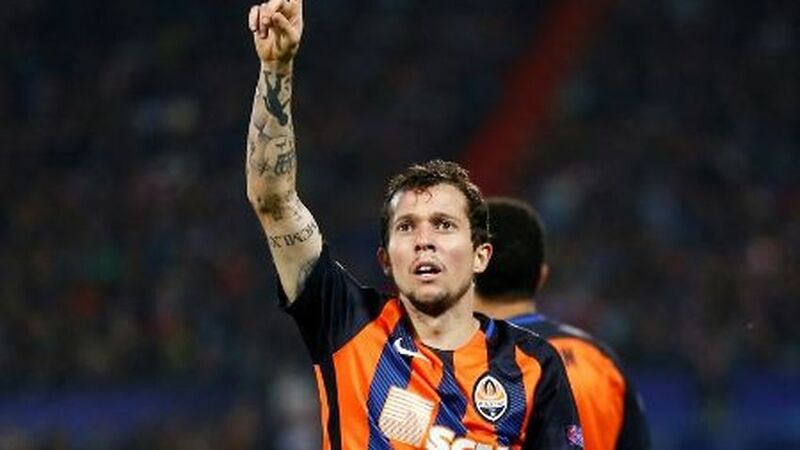 However, having lost Golovin to the French side, the Blues have reportedly turned attention to Brazil star Bernard, who plays for Ukrainian Champions Shakhtar Donetsk. 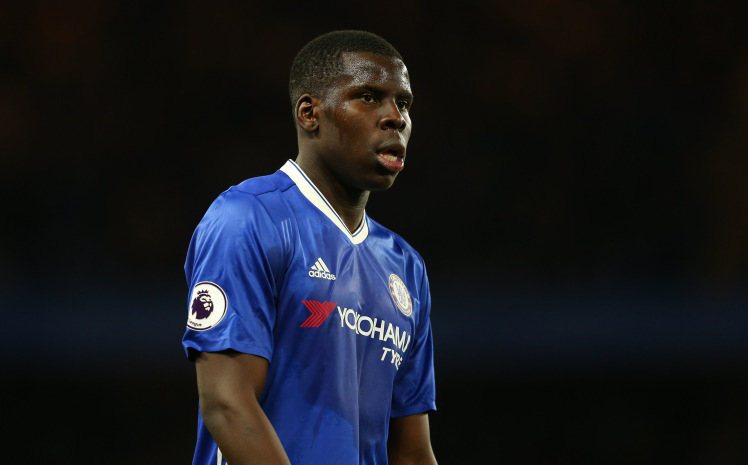 The 25-year-old midfielder is presently out of contract after staying five years at the club and reports claim Chelsea are set to sign him up for free in coming days. Reports over the player’s future claimed that Leicester City, Wolfsburg, and West Ham have made enquiries over the possibility of luring him to their clubs this summer. Benard can play any position at the center of the pitch, he could also join the team while attacking, though, he might spend most of his time on the substitute bench during the coming season.